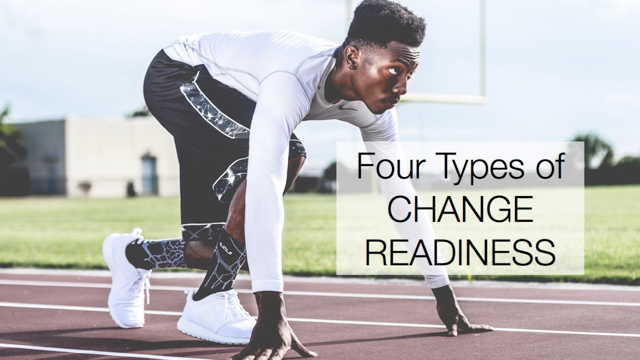 Presentations and meetings about change projects are often filled with numbers, charts, graphs, dollar signs and time lines – a lot of analysis aimed at convincing minds that logically, this is an effort that we should undertake. While quantitative analysis might be the basis for making the decision to change, the motivation for actually changing comes from the heart instead. To influence change, find the emotion. Remind people often of the negative emotions they are moving away from when they choose to take part in the change. Tap into the positive emotions they will experience to propel them forward. What emotions might motivate change?